The reason why -yeah I never run out of excuses- I have not been updating the blog is because I was busy but I also wanted to wait for something interesting enough to write about. I bought a sewing machine, Singer 2868C. It took me a while to decide whether I wanted to get this machine or not. Because here, in Lebanon, when a merchant stops selling as much as he used to in the old times he increases the prices of his market. 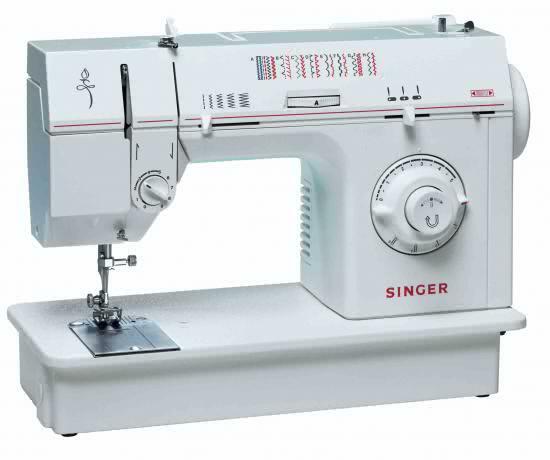 Du coup, the electronic sewing machine I wished to have, Singer Stylist 7258, accounted for more than ten times its original price. Le pauvre type said "3000$ and up" while I saw online purchases ranging from 200-400$. Moreover, I did not want to pay more for a sewing machine that just works fine. The guy's a complete fraud. But then again I had to weigh the pros. If I wanted to ameliorate and develop my skills, I need a lot of free time and that's what summer's for. Therefore, I got it. 345$. But, how much is it really worth? What are your thoughts about it, please? did you like? does it worth it?